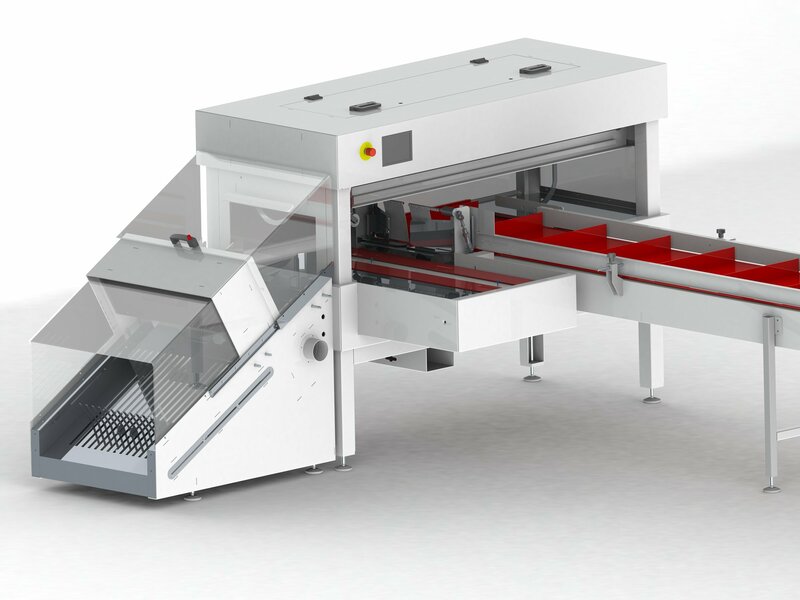 Next to the bakery industry and the snacks industry Jongerius Hanco offers machines to handle stacked packs of nonwovens. Since there is a very large range of possible applications for the hospitality industry as well as the cleaning industry, the geotextile industry, etc. we like to help you with your specific questions. The machines below are for handling nonwovens. Combine the Speedpack II with the GIA Sealer for fast packaging of nonwovens.